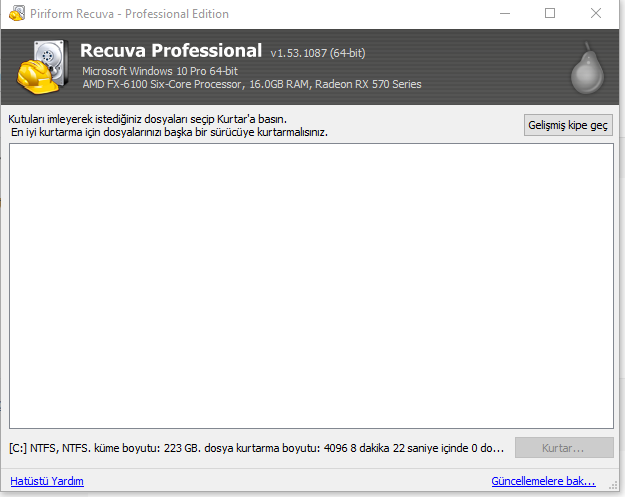 I bought the Recuva Professional version. It doesn't save my deleted files. What is the problem? I will be happy if you give me information.